Tunnelling and Trenchless Technology - Thurber Engineering LTD. The completion of new underground infrastructure in congested urban areas often requires the use of tunnels and trenchless techniques. Detailed investigation of soil, bedrock and groundwater conditions and assessment of relevant engineering properties (geotechnical baseline reports) are necessary for performance prediction and assessment of the construction impact on adjacent structures. 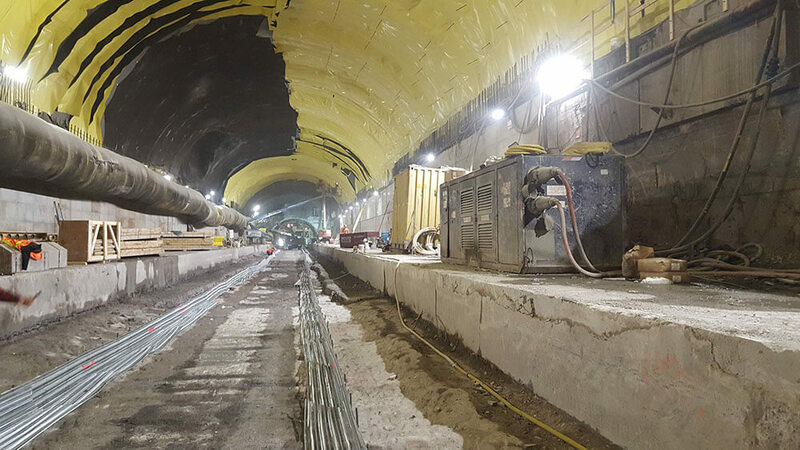 Thurber has extensive experience in tunnels and trenchless projects.